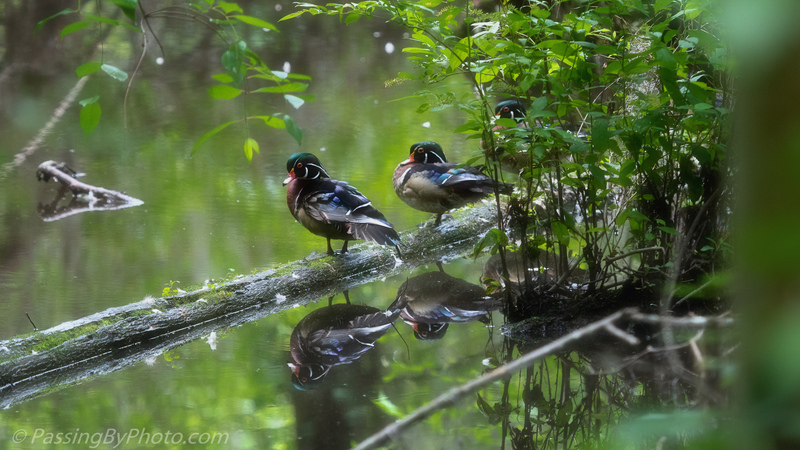 Wood Ducks are gorgeous as your images attest, Ellen. Your lead photo with his wings unfurled is terrific. They are, Jane, with an almost unreal range of color going on. Thanks! Wonderful photos Ellen. I particularly like the wing detail in the first and the background of the last. 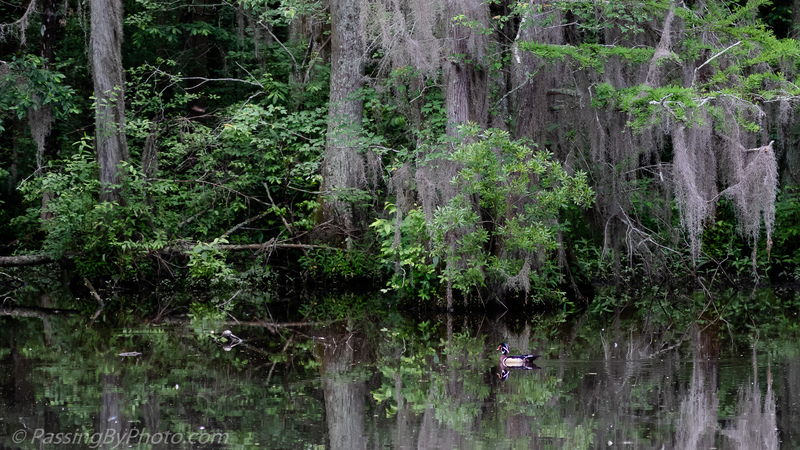 Such a different environment from the one “our” wood ducks frequent. Thank you, Belinda! It is amazing how they make do with where ever they are. 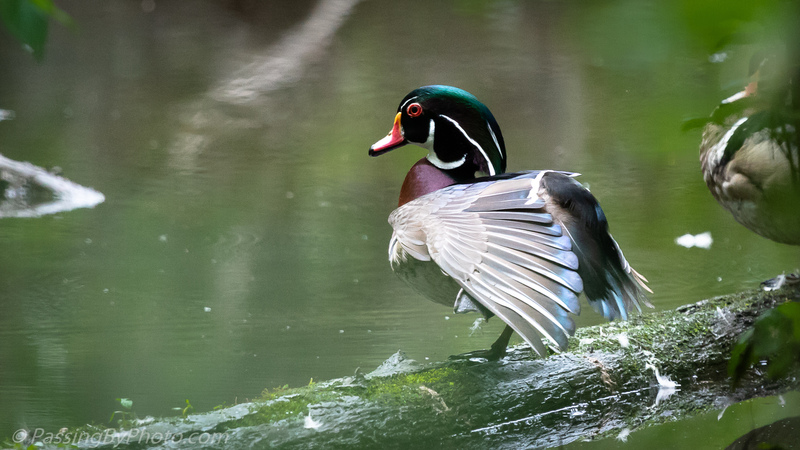 Such a beautifully colored duck. Your first image is lovely, I even think it looks as if it were painted! 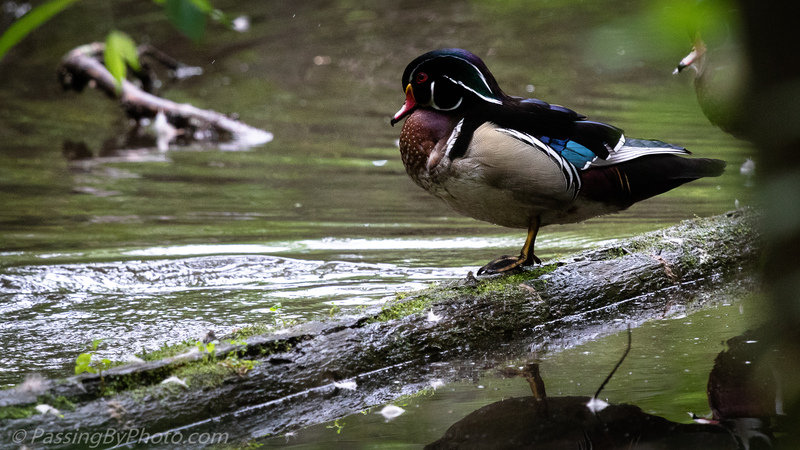 They are beautiful ducks, with a waxy sheen that often makes images of them look almost fake. Glad you liked that, Donna!